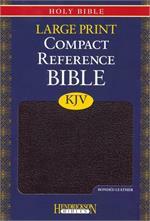 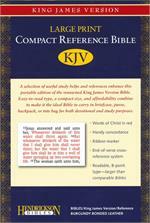 A selection of useful study helps and references enhance this portable edition of the renouwned King James Version (KJV) Bible. 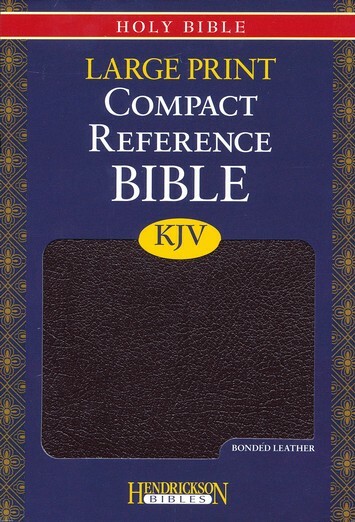 Easy-to-read type, a compact size, and affordability combine to make it the ideal Bible to carry in briefcase, purse, bacpack, or tote bag—for both devotional and study purposes. 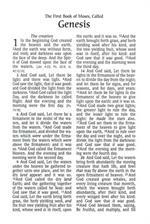 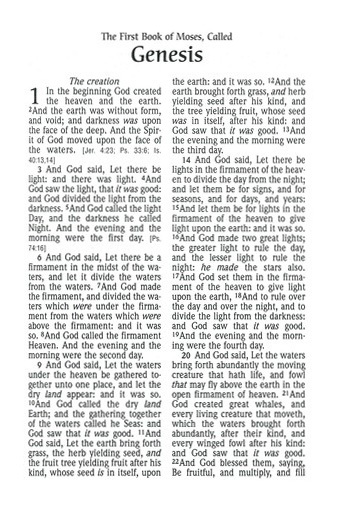 Features Words of Christ in red text Concordance Ribbon marker End-of-verse cross-reference system Paragraph-format text with section headings Readable, 8-point type—larger than most comparable Bibles Gilded page edges Presentation page, 1600.